Die dreieckige Insel El Hierro ist die SW-die meisten und am wenigsten von den Kanarischen Inseln untersucht. A new small swarm of small quakes (10 so far) has started this morning under the center of the island. The earthquakes are located at about 10 km depth. 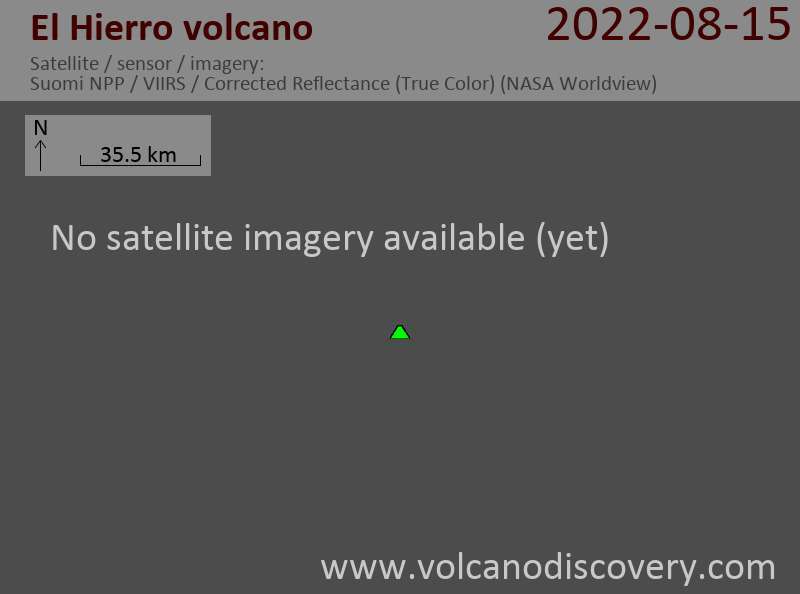 El Hierro volcano (Canary Islands): new earthquake swarm starting ?